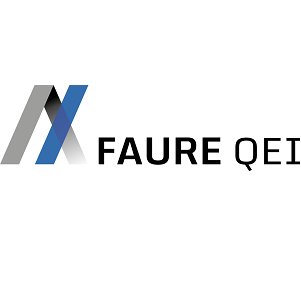 Faure QEI’s activities are focused on engineering for clean rooms and controlled environments. Faure QEI is well-known as a top specialist in this field. We work in specific sectors such as pharmaceutical industry, hospital technical platform, biotechnologies, microelectronics and nanotechnologies, nuclear containment and aerospace. Our knowledge of the processes and technological requirements of our customers enables us to design and conduct projects of ultra-clean industrial environments, safety laboratories or operating rooms and clean hospital surroundings. Our professional expertise guarantees the commitments that we make with regard to our services, from design to the final qualification of these facilities. Our projects are performed to meet user-requirements and to comply with applicable regulations.